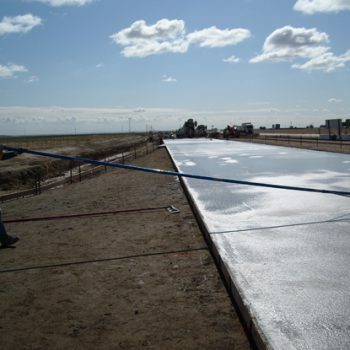 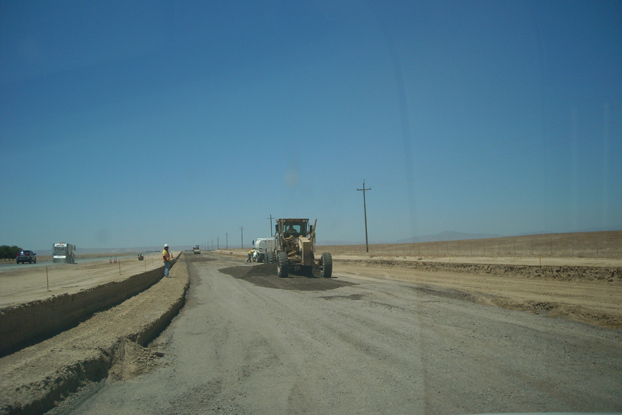 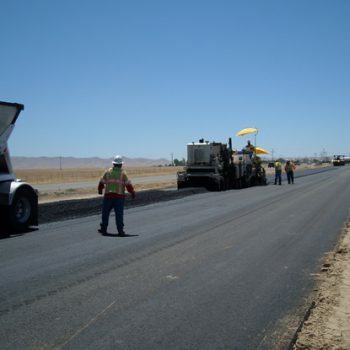 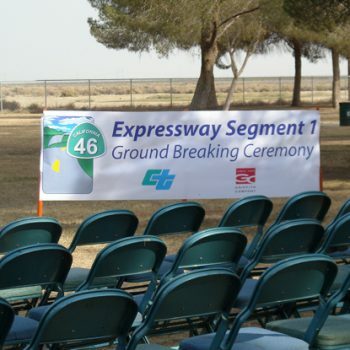 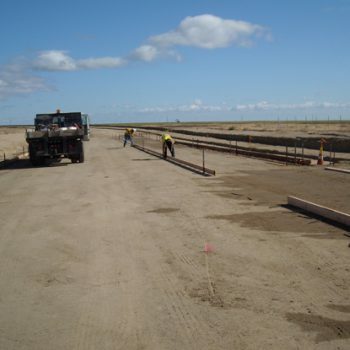 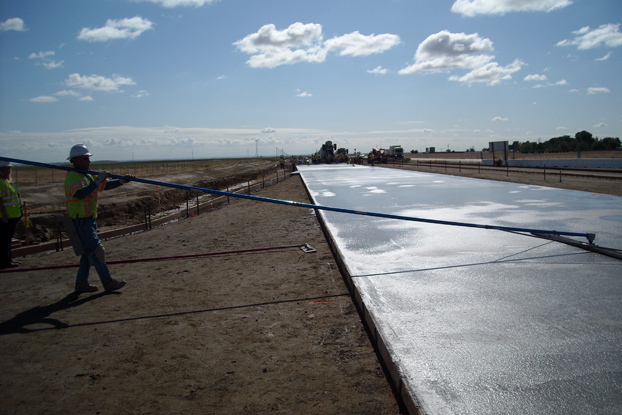 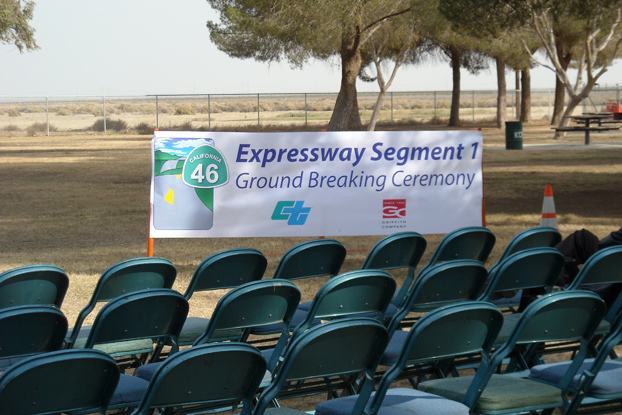 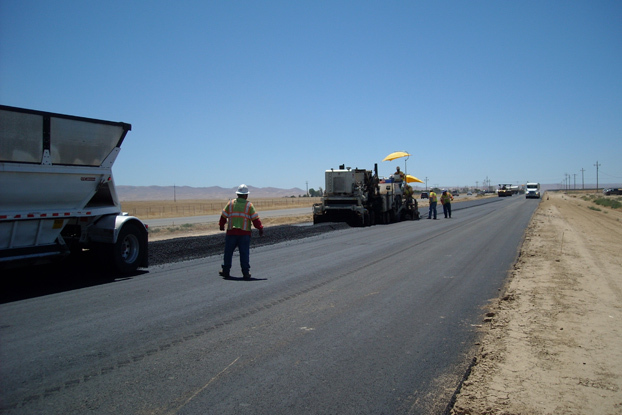 Work began in late 2009 on our Highway 46 project, the first of four segments planned to upgrade this heavily traveled east-west corridor connecting the San Joaquin Valley and Paso Robles on the coast. 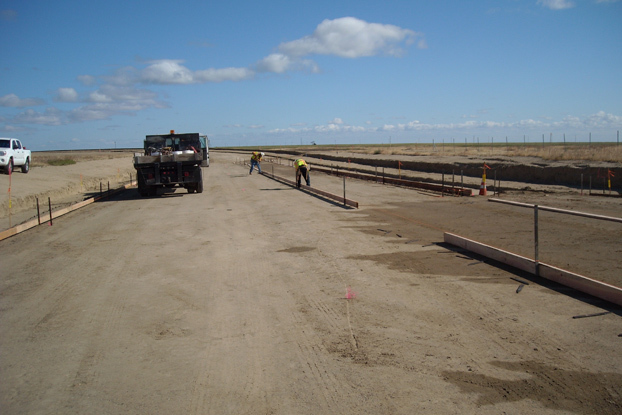 Our crews will realign a problematic skewed intersection at Highway 33 by constructing a new perpendicular approach with signalization and better sight lines. 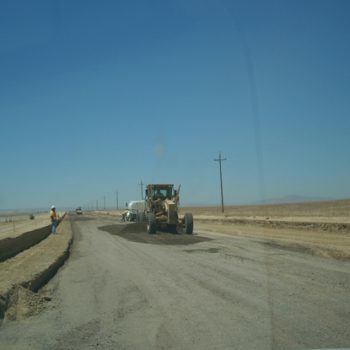 Then almost 10 miles of new two-lane roadway will be constructed while the existing two-lane road is improved.